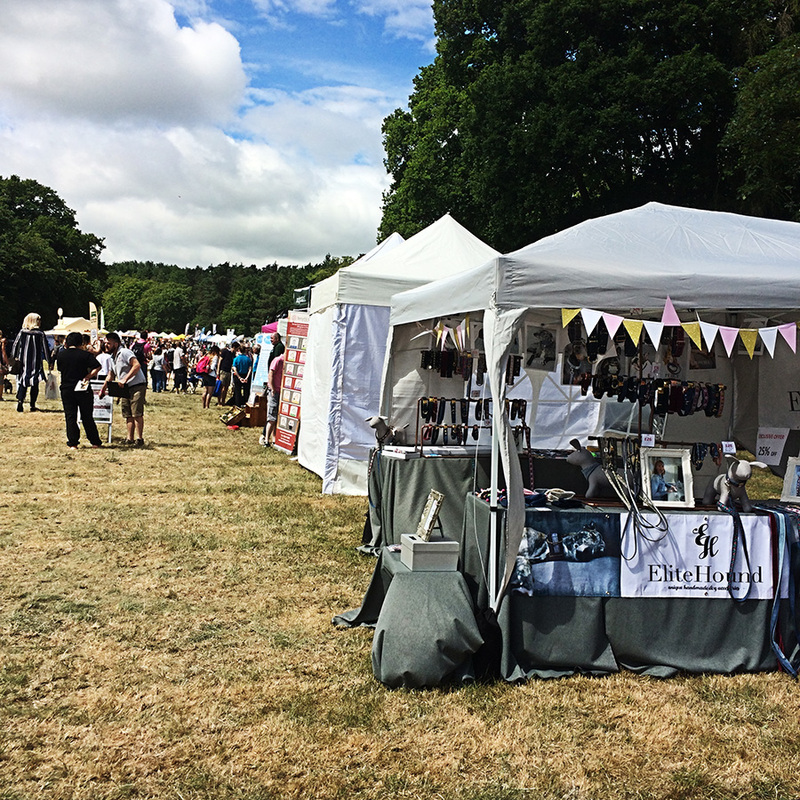 Mick and I had the opportunity to exhibit at DogFest hosted by Supervet Noel Fitzpatrick at Knebworth House, Hertfordshire. 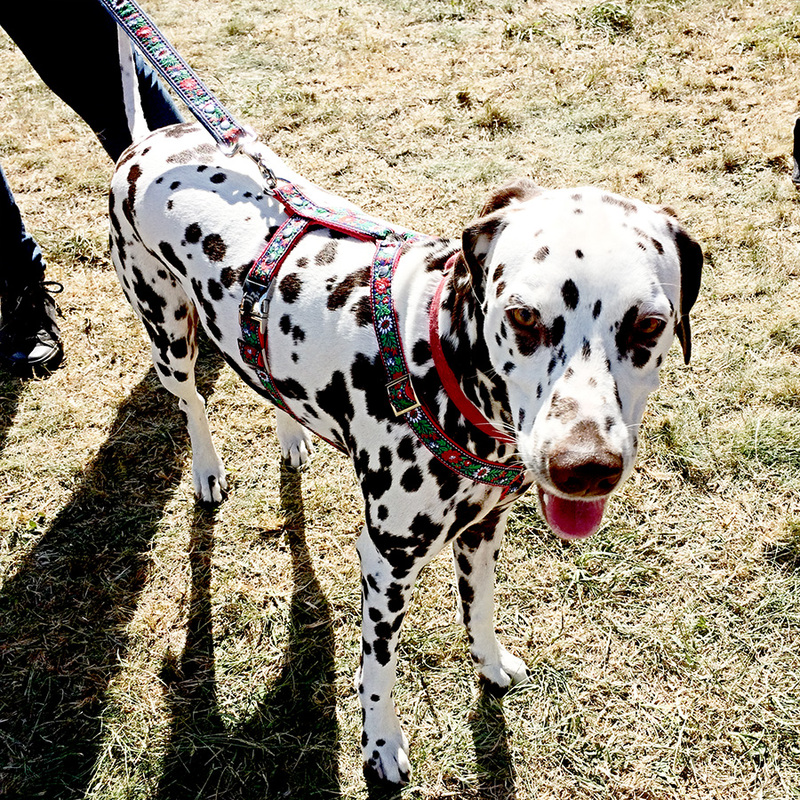 An Incredible 25,234 dog lovers visited this event and we truly loved it. I have never cuddled so many different dogs in those two days. All boys and girls behaved very well and all were so adorable. It's possible to meet all sort of breeds and styles please check the photo gallery for those cuties who visited our Elite Hound stand. Mick was supposed to assist during the festival however instead he chosen to sleep backstage. No wonder why his original name was “Lazy Mick". His main activity was swapping from the shade to the spot in the sun and doing his best to stay chilled. We also had a special visits by famous UK bloggers @riothebc, @adventuresofdoodles, @sillytillypoodle, @twilightbarkuk and @_alfiebear. These girls are big dog lovers, super talented and passionate about what they do. Follow them and stay updated about current dog trends and lifestyle. 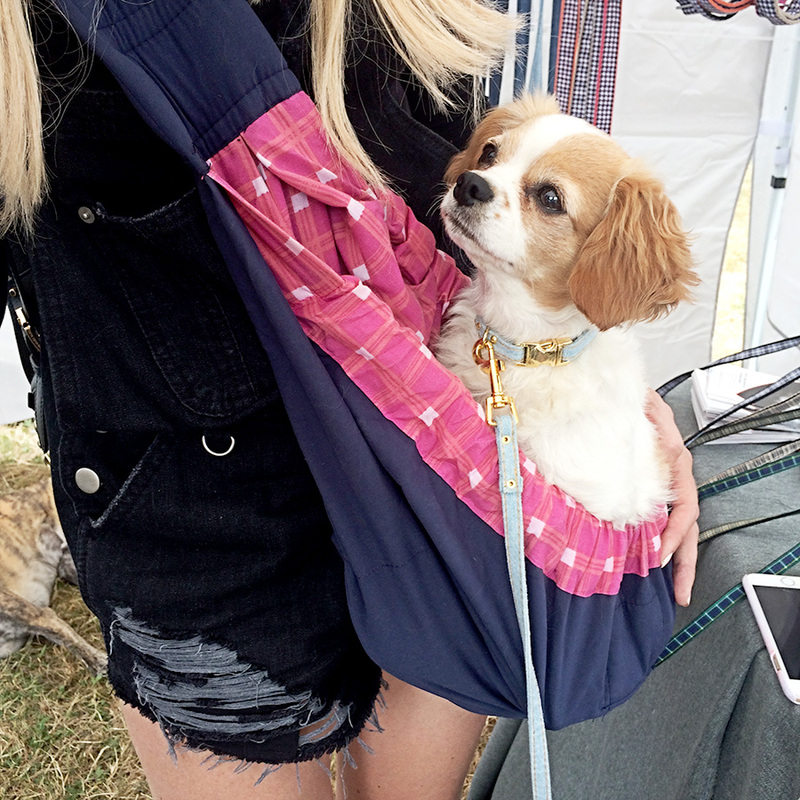 We highly recommend to visit this beautiful DogFest next year and be spoiled by various attractions, shopping fantastic food and loving people.